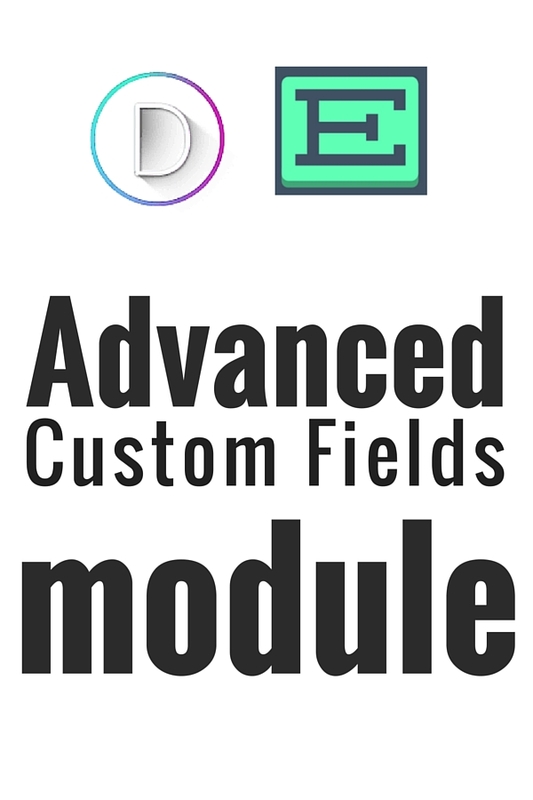 The Advanced Custom Fields module is designed to work with any Divi Builder based site. These could be Divi, Extra or any other site using the excellent page builder provided by Elegant Themes. 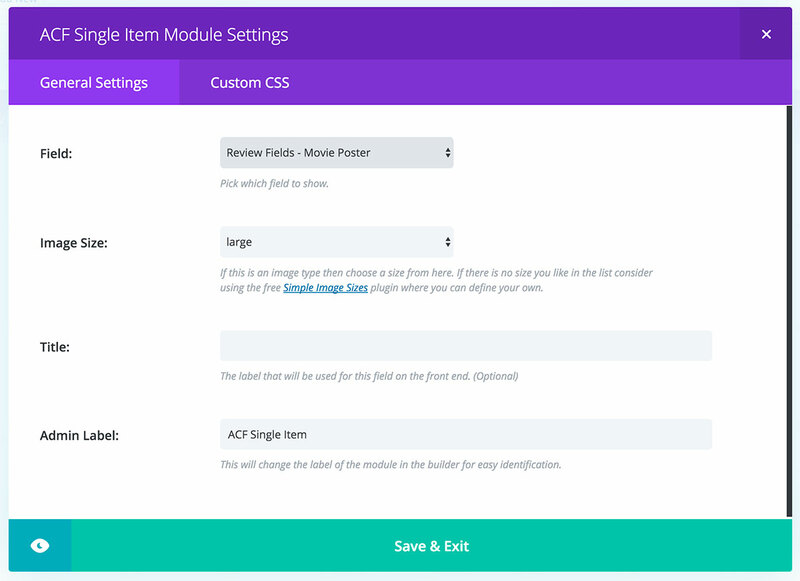 The plugin provides three modules: A grid of labels and their values, a single field option (best used for images) and a repeater option. Watch the video to see the plugins in action! 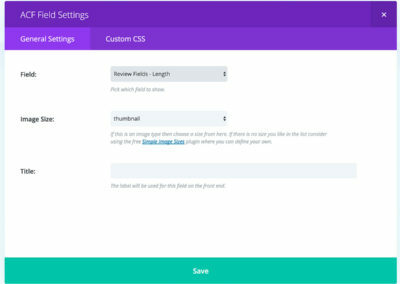 Using this plugin you can utilise the massively popular (and free) Advanced Custom Fields plugin without any coding or shortcodes at all! The modules contain extensive styling options to give your data that personalised look! This plugin is excellent for use on any site and even better in conjunction with plugins such as CPT Injector or Woo Layout Injector. 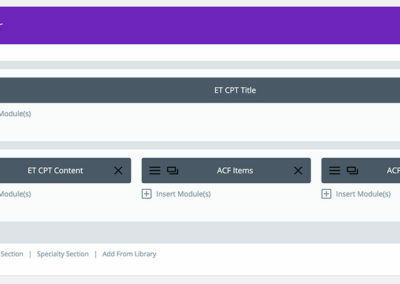 You can create, very easily, sites for directories, real estate, activities… anything at all where you may want to add custom fields to your content and show it on the front end! 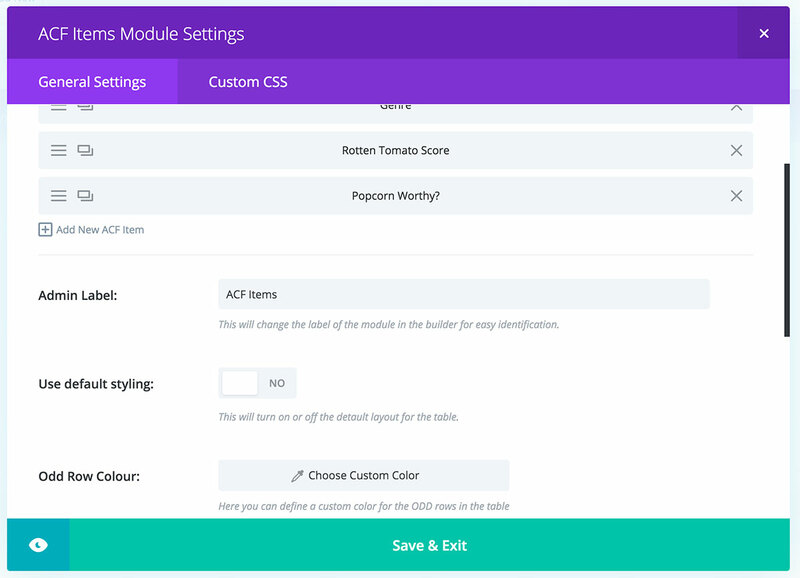 Use the modules for any custom fields as often a you like.. multiple times on the same layout if you like. 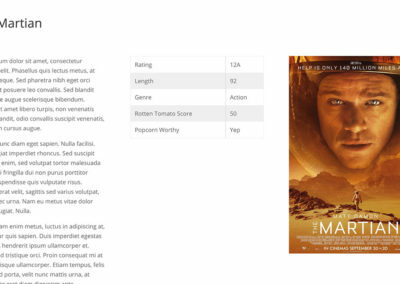 Image type fields have an image size option which is rather useful also. ACF Single Item. 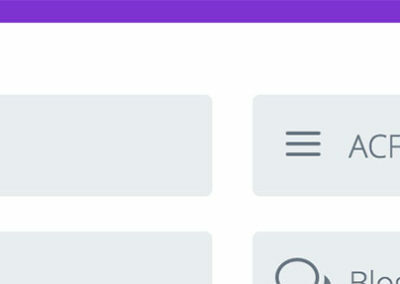 Choose a single ACF field and show it.. This might be an image or a block of text.. anything really. ACF Table Items. 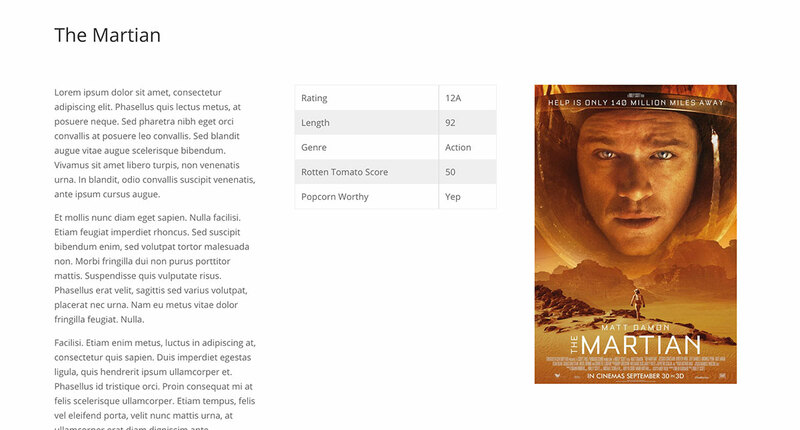 This module shows the ACF fields in a grid view (see screenshots for more info). Pick as many fields as you want in an easy to use interface and optionally style using the inbuilt settings. Whilst I want to support every single ACF field type this isn’t always the case as they are being added all the time. Each new version I release will feature more advanced support for all ACF types and handle different types of output. If you’d like to ask if a field type is supported or request for one to be added do get in touch any time! 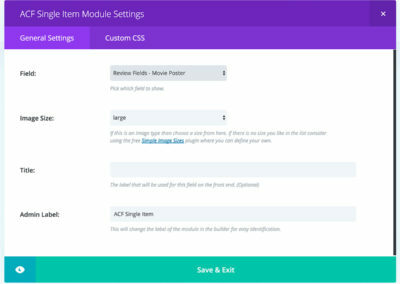 Use this module in conjunction with the Divi Woo Injector, the Divi Layout Injector or best of all the CPT Layout Injector. See the video for a walkthrough using the plugin and more. It’s an hour long but well worth a watch as it shows you exactly how to set up the plugin on any Divi/Extra based site.